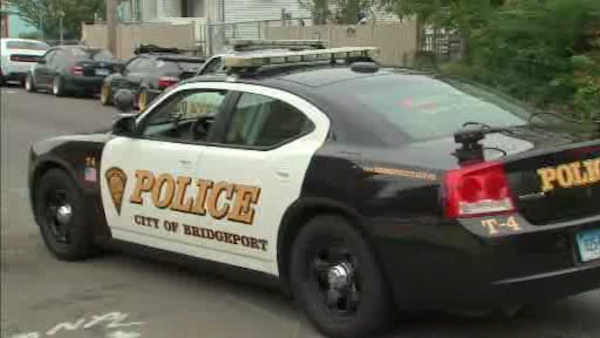 BRIDGEPORT, Connecticut -- Police are seeking at least two suspects in a shooting at a crowded Connecticut house party that left 13 people wounded. Bridgeport police said they believe the shooters were hiding behind bushes alongside the house, and while the party was going on early Sunday morning, opened fire on more than 100 people. Most of the victims, who range in age from 18 to 24, suffered gunshot wounds to their legs. By Sunday afternoon, only five remained hospitalized, including one woman who was listed in critical condition with injuries to her face and jaw. "They wanted to sell alcohol and charge for the party," said Chief Armando J. Perez. Police said they are beefing up patrols in the area, and are asking anyone with information about the shooting to come forward.